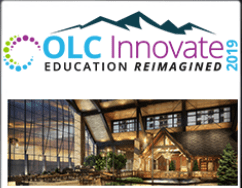 April 2-5, 2019 Denver, CO The Online Learning Consortium™ (OLC) is a collaborative community of higher education leaders and innovators, dedicated to advancing quality digital teaching and learning experiences designed to reach and engage the modern learner – anyone, anywhere, anytime. 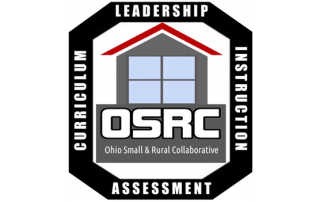 This conference offers exciting opportunities to connect with the experts and share ideas about teaching and learning paradigms that will shape the future of education. 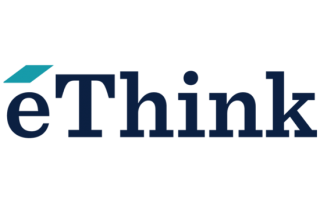 If you will be at this conference and would like to connect, please let us know. We'd love to catch up! 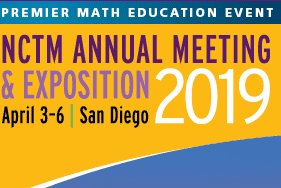 NCTM Annual Meeting & Exposition April 3-6 San Diego, CA The NCTM Annual Conference is a great opportunity to connect with math educators to learn and exchange new ideas and innovations in the field of math education. 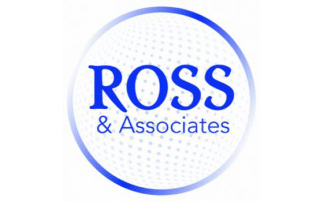 If you plan on attending this event, please let us know. We’d love to catch up!